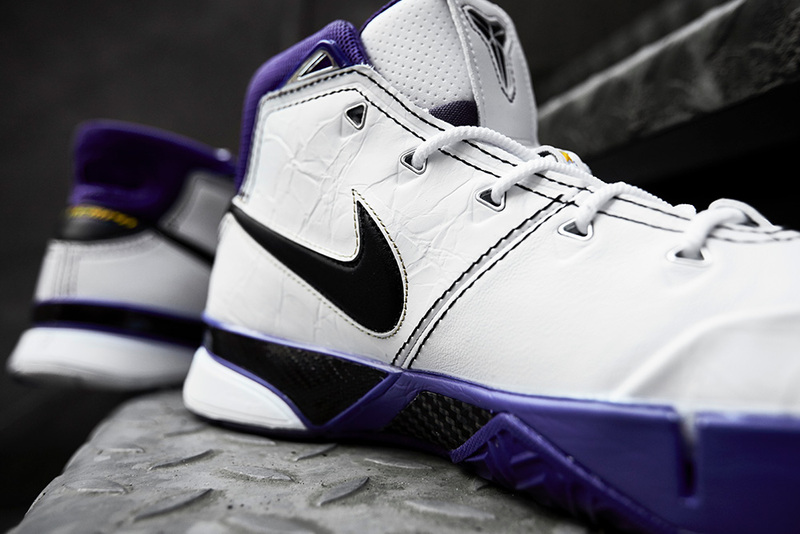 To commemorate 13 years since Kobe Bryant’s relentless game of dropping a memorable 81 points against the Toronto Raptors, Nike have brought out the Nike Zoom Kobe 1 Protro. 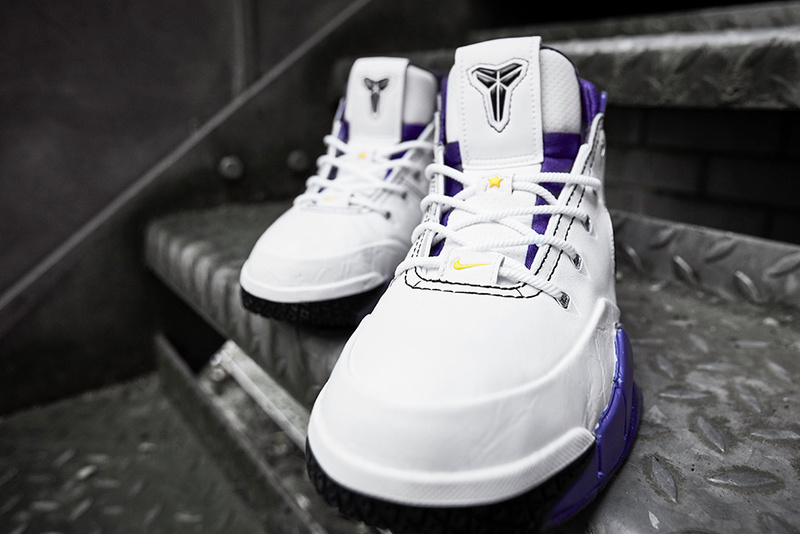 Dressed in the Lakers colours of White, Court Purple and hits of Yellow, the Protro line is a new and updated version of the Nike Zoom Kobe 1 in which he wore in the game. It features a lighter, simplified build and the most current Air technology. 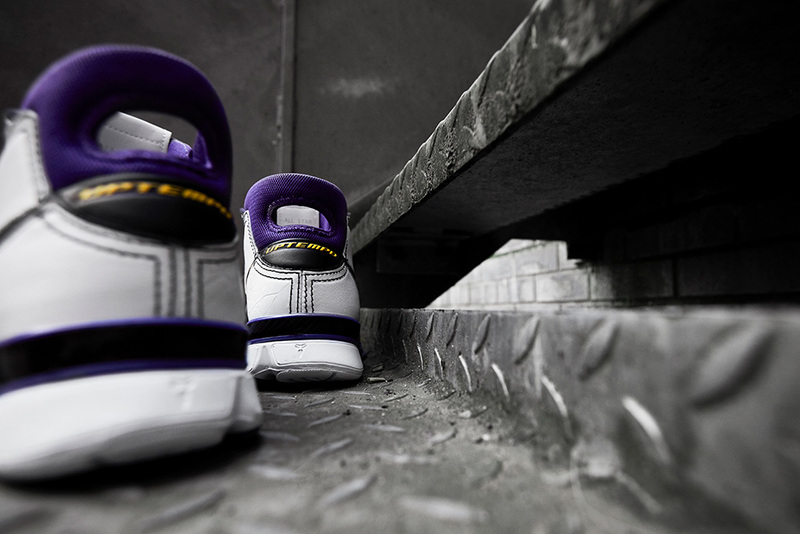 Predominantly white leather, the silhouette contains ballistic mesh in court purple on the ankle collar and a carbon fibre midsole. Hits of yellow on the heel to cap off the shoe. 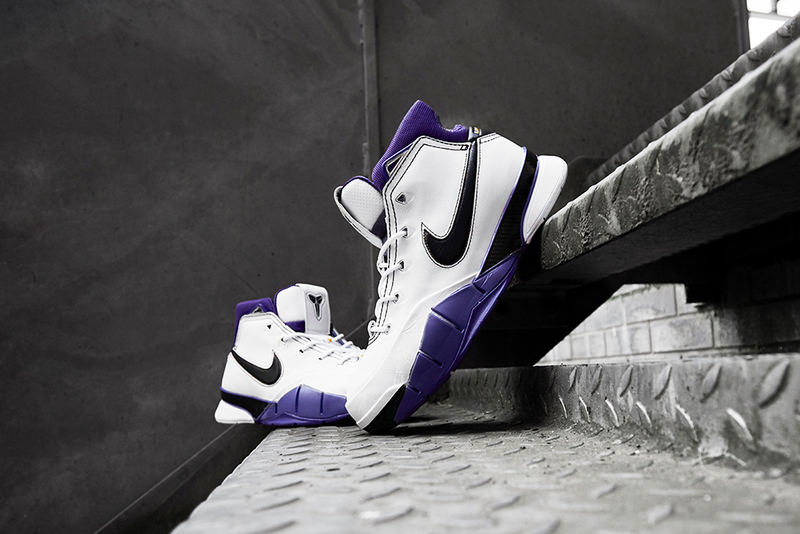 Nike Zoom Kobe 1 Protro ‘White/Court Purple’ | Launching online on Saturday 1st February (available online at 8:00AM GMT). 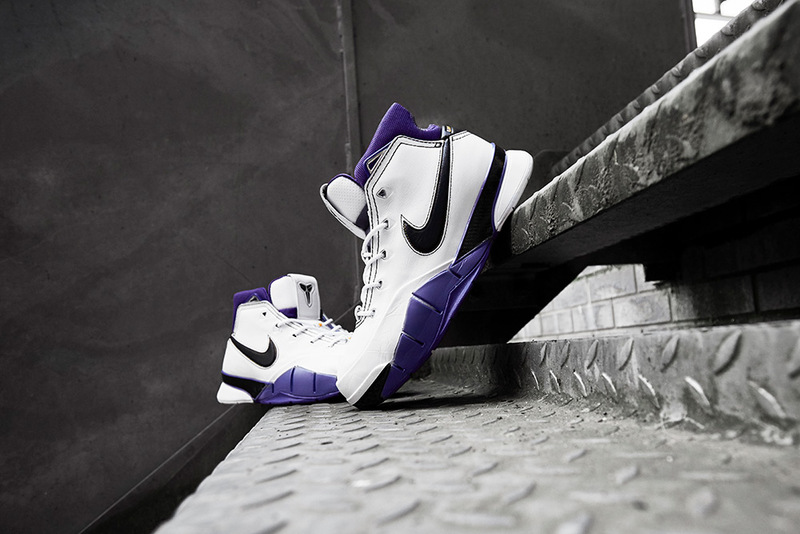 Sizes range from UK6 – UK13, priced at £105.